Have you ever moved on from one employer to another, learning new skills, only to find that the next employer doesn’t allow you to use those skills you’ve picked up? 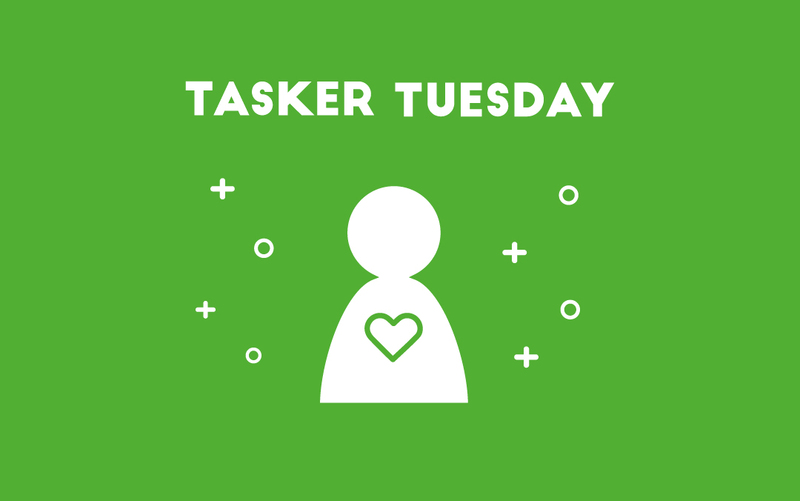 This was the story of NYC Tasker Tashalee C., who came to TaskRabbit after realizing that she wanted a flexible way to use the skills she had acquired over many years of professional work. And her experience is showing. Tashalee tasks in numerous categories, including Executive Assistant, Accounting, Computer Help, Usability Testing, Research, Data Entry, Decoration, Event Planning, Help Moving, and more. Did we mention that she has a 100% positive review rating? Always give every task your absolute best effort. Treat every Client as you would treat family. Suspend the idea that you are working, and treat each task as if you were hired for your expertise in your field. Work efficiently, but let your personality shine through. Clients will remember you! Curious to learn even more about Tashalee? Check out her Instagram account, Tashalee’s Tasty Treats! Great stuff, thanks for the send. I’m really pumped up about this now.